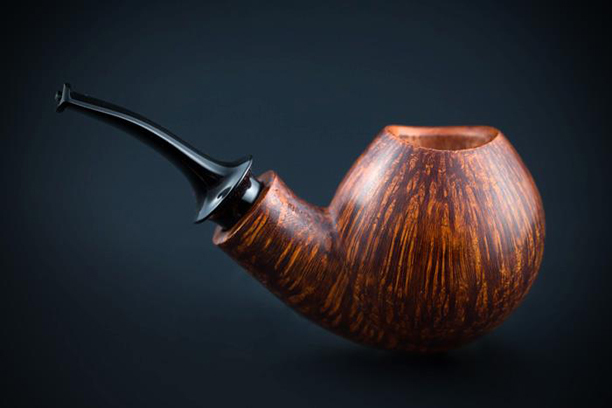 Dirk Claessen is one of my favourite pipe makers. That’s why it has been totally crazy and amazing when my two loves gave me this surprise for my birthday. It’s a beautiful hand made pipe specially made for me. I have the best wife and son ever seen. 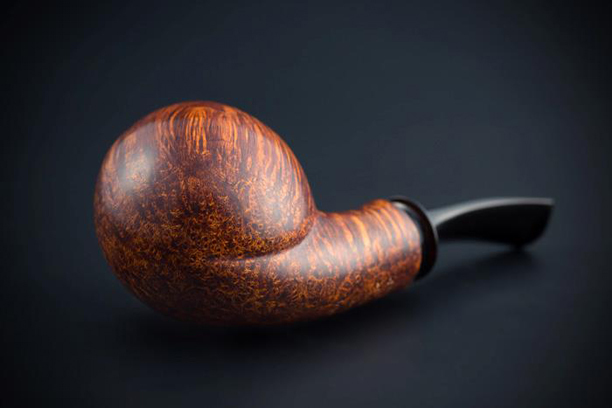 Joan is smoking today: Dirk Claessen + Penzance.